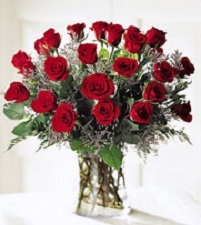 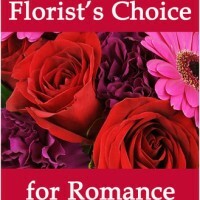 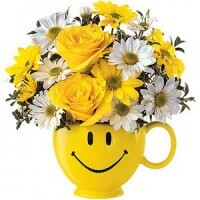 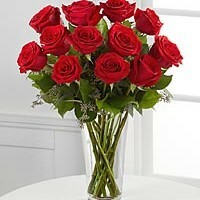 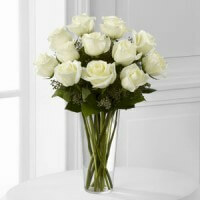 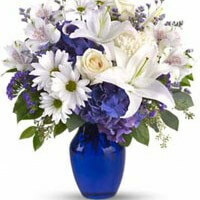 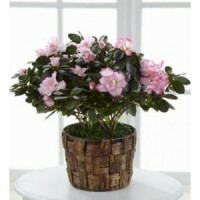 Premium assorted roses in a decorative cube vase, fillers and greens with same day delivery to all areas in Vancouver. 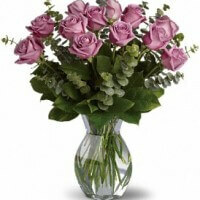 This elegant arrangement of assorted colors roses in a cube glass vase is one of our favourites. 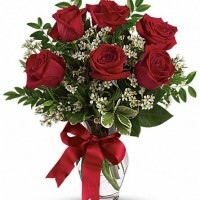 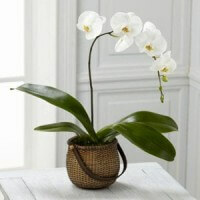 Our florist shop in Vancouver will have your order custom made to order and delivered to the given address usually same day.